Andrew is a chartered professional electrical engineer with 30 years’ experience in the planning, management and administration of major electrical, data, security and associated systems infrastructure projects. At Pedersen Read, Andrew is responsible for the financial and general management of the company, major project conceptual design through to detailed design, client liaison and advocacy, project strategic planning and risk analysis. He has particular interest and expertise in areas such as strategic infrastructure planning and security risk analysis. Andrew has dedicated his career to furthering best practice in engineering consulting. He is a past board member and past president of the Association of Consulting Engineers New Zealand (ACENZ) and is an ACENZ “InnovateNZ” Awards judge. He is a board member and the Immediate Past President of the Engineering New Zealand (formerly IPENZ). 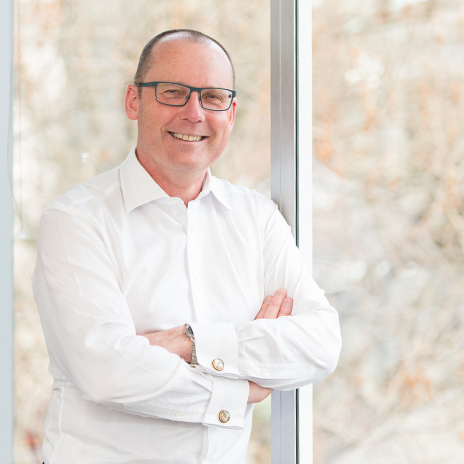 He has been a practice area assessor for both CPEng and Engineering New Zealand applicants, and was on the Chartered Professional Engineers’ Council. He is on the Engineering Programme Advisory Committee of Ara (formerly Christchurch Polytechnic Institute of Technology), providing industry input into the design of engineering degrees and diplomas. Andrew is chair of the Business Practice Committee of the International Federation of Consulting Engineers (FIDIC), contributing to international professional practice guidelines. Andrew lives in Christchurch and enjoys outdoor pursuits, travel, and family. Involvement on a multitude of airline industry projects – particularly for Christchurch International Airport.